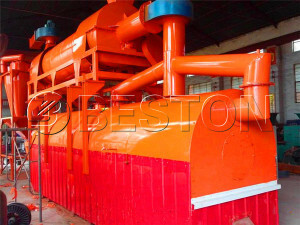 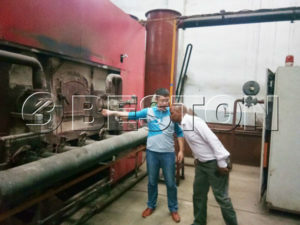 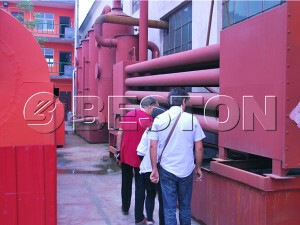 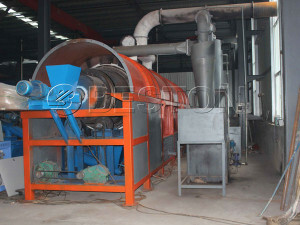 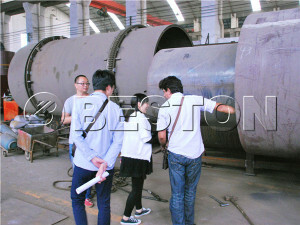 Beston (Henan) Machinery Co., Ltd.has been a professional manufacturer and supplier of Sludge Treatment Equipment, Waste Carbonization Furnace, Agro Waste Carbonization Furnace and Wood Carbonization Furnace since 1998. 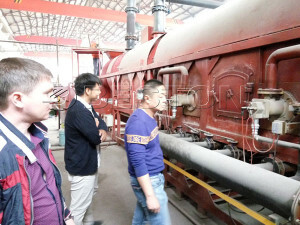 Having been granted with the EU mandatory safety certification–”CE” certification, all of them enjoy a worldwide reputation. 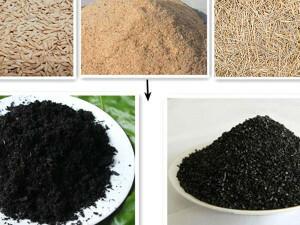 And they have been exported to America, Poland, Turkey, Canada, Peru, Africa, Southeast Asia, etc. 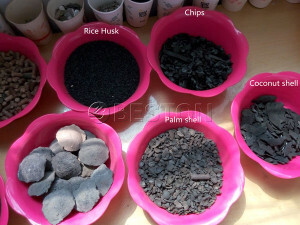 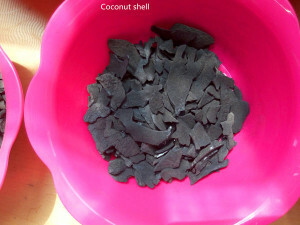 Our products convert waste to wealth and improve human living environment.